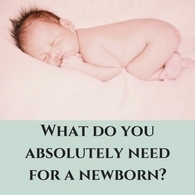 Baby wipes are great, but two problems can arise. 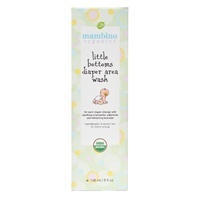 Some babies’ skin can react to even the most natural baby wipes, getting painful nappy rash (it can be a common cause of nappy rash), and there can also be the environmental concerns of the significant amount of waste that wipes can contribute to. 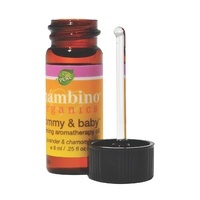 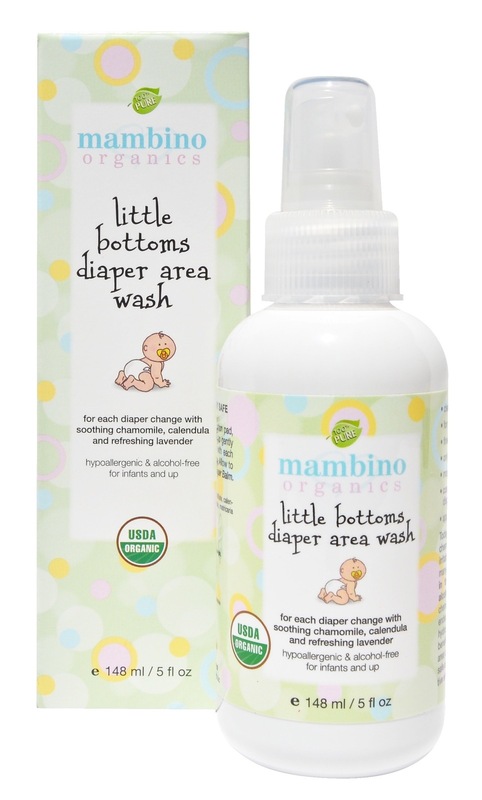 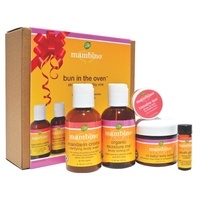 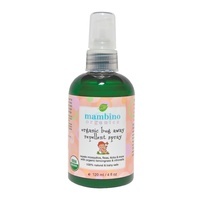 The Mambino Organics Little Bottoms diaper area wash is an effective product to clean those little bottoms, along with a simple flannel or cloth. 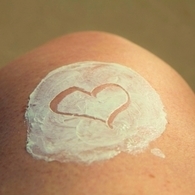 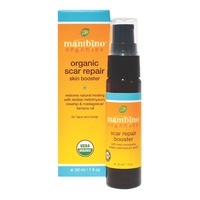 It will instantly soothe, but also effectively clean. 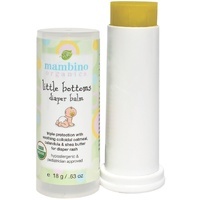 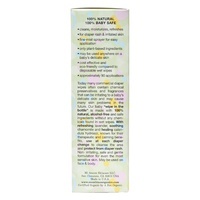 A great alternative to wipes when your bub is reacting to them.